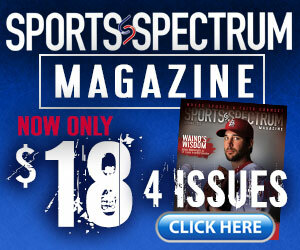 It’s been a challenging year for the New York Mets. After starting 11-1 in April, the team has suffered from injuries to key players and a lack of production from others, finding itself 16 games under .500. 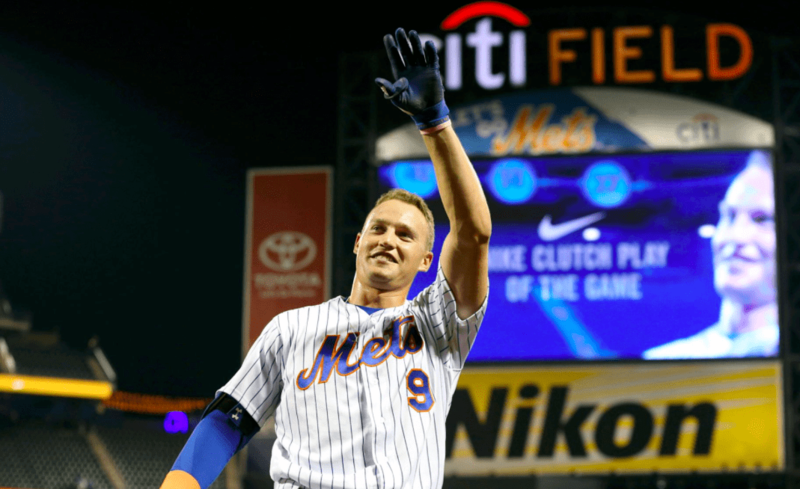 But for one night, 25-year-old Brandon Nimmo — who is often referred to as “the happiest man in baseball” — gave the Queens, N.Y., fans something to cheer about when he stepped to the plate with two outs in the 10th inning of a scoreless game. 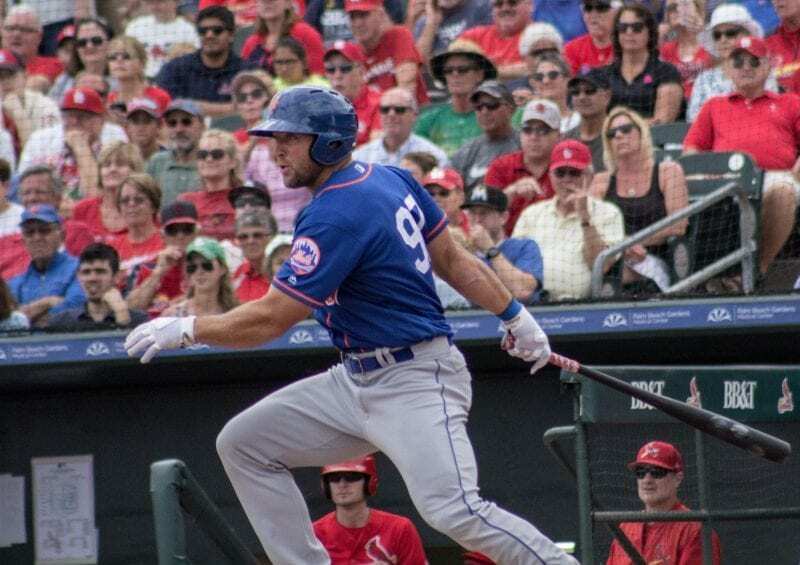 Nimmo’s three-run walk-off home run lifted the Mets to a 3-0 win over Philadelphia. Afterward in a postgame TV interview, he shared his gratitude to the fans for staying with them during a difficult season. Nimmo, a Christian, took to Instagram to express his joy following the win. Nimmo, who often posts Bible verses on his Twitter page, is hitting .258 in 2018, a season in which he’s playing almost every day. He’s hit a career-high 13 home runs to go along with 29 RBI. The Mets face Max Scherzer and the Washington Nationals Thursday night in the opener of a four-game set before the All-Star break.